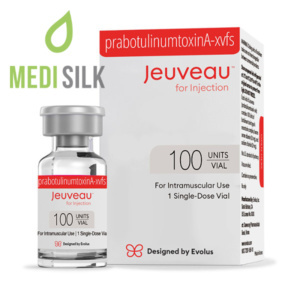 Neuronox is a product similar to Botox, a Botulinum toxin type A based product, which is derived and purified from Clostridium botulinum. 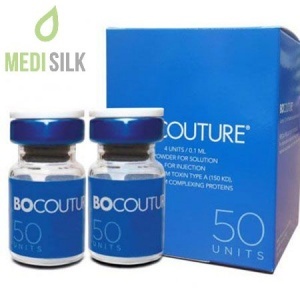 The main function of botulinum based products is to be injected into muscles and block their ability to contract. The application of such products is both medical and cosmetic, as they have been known to successfully treat conditions like migraine. However, they are most popular as a powerful means for cosmetic corrections and anti-age product. 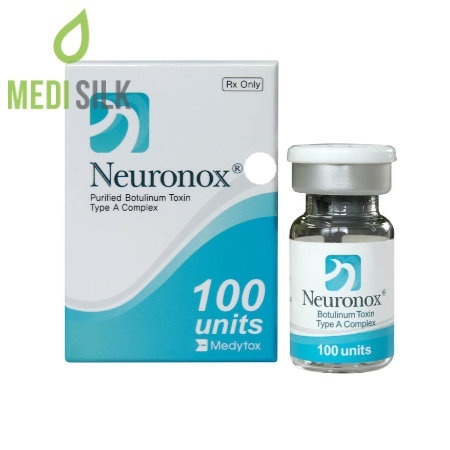 Neuronox is injected into the patients muscles in order to locally reduce muscle activity. 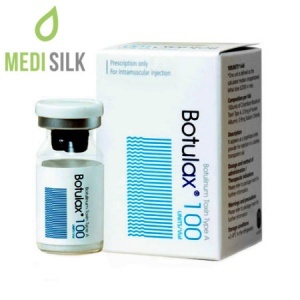 The practical effect of injecting the botulinum product is inhibiting the release of acetylcholine. 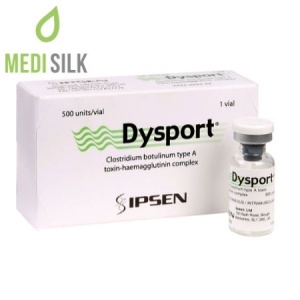 As a means for treating medical conditions, Neuronox has been successfully applied to patients suffering from hemifascial spasm, blepharospam and cervical dystonia. 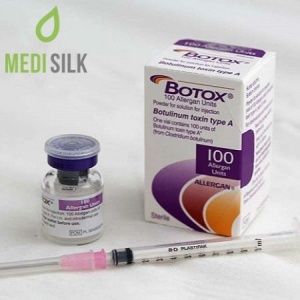 But it is also very potent in shaping facial lines, hiding wrinkles and other signs of aging.